Het is traditie voor de vrouwen in het bruidsgezelschap om een corsage om hun pols te dragen tijdens het huwelijk. Niet alleen zorgt de corsage voor een mooie finishing touch van uw trouwoutfit, het voegt ook toe aan het thema of de kleur van de trouwerij en helpt de belangrijke personen in de ceremonie te herkenning, zoals moeder van de bruid en moeder van de bruidegom. 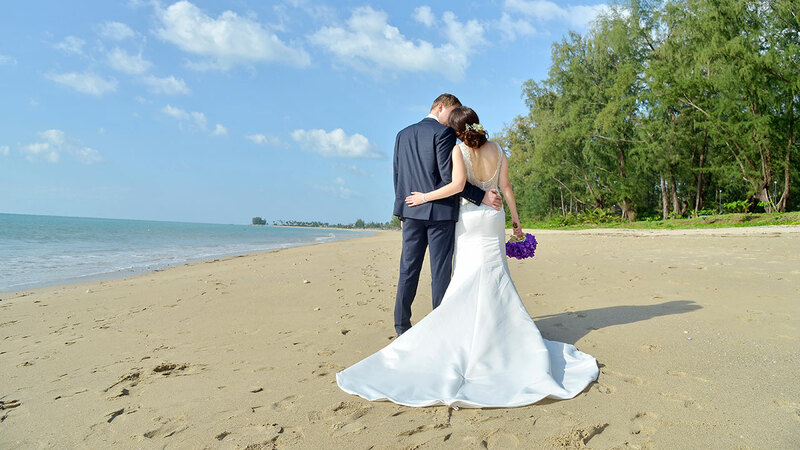 Thailand Wedding offers many types of marriage ceremony packages to satisfy all your needs. 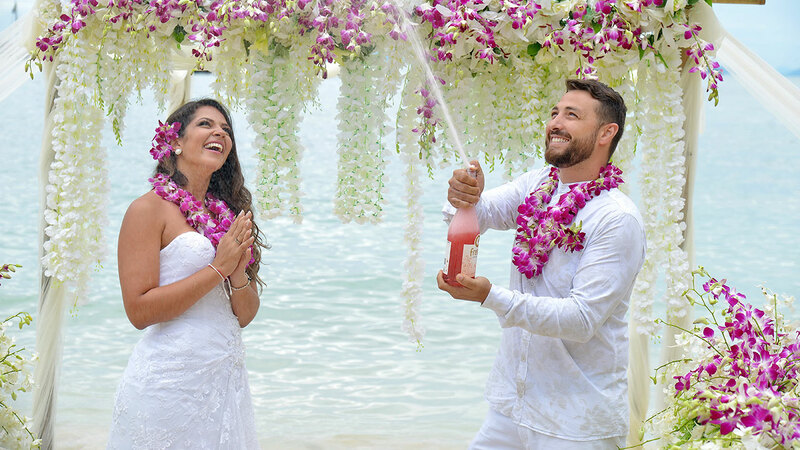 Choose from getting married on the most beautiful beaches in the world, on enchanted islands, at one of our sacred Buddhist temples or, perhaps having an exclusive venue at any other of our beautiful locations around the country. 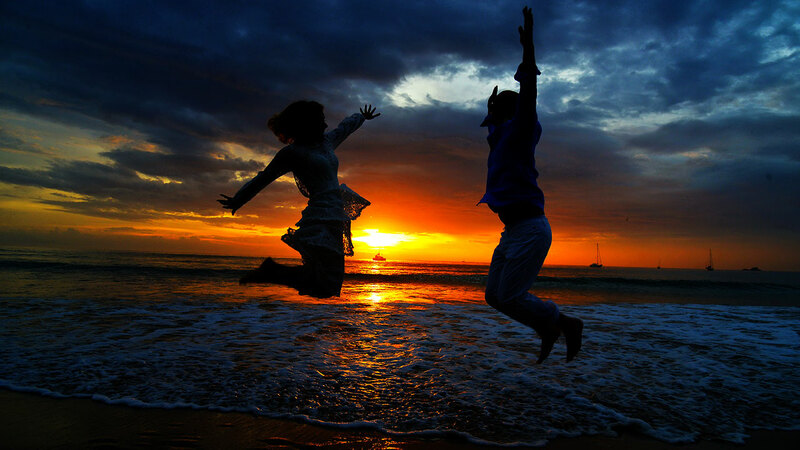 We are here to make your dreams come true. Let our experienced team of professional plan and arrange all the details for your wedding day. With Thailand’s leading specialists in romantic ceremonies in various wedding destinations, we guarantee you the most memorable experience for both you and your beloved ones. “Serene, Magical, Exotic.” These are words commonly used to describe the ceremonies we offer amongst the settings of real life paradise, where our ceremonies take place. The perfect combination of sparkling emerald waters and lush greenery will be the background for the most special day of your life. It is no surprise that Thailand is home to some of the most beautiful beaches in the world, with countless islands to choose from, you are sure to find the perfect beach you have always dreamed of. Railay Bay is een klein schiereiland gelegen tussen Krabi-stad en Ao Nang.